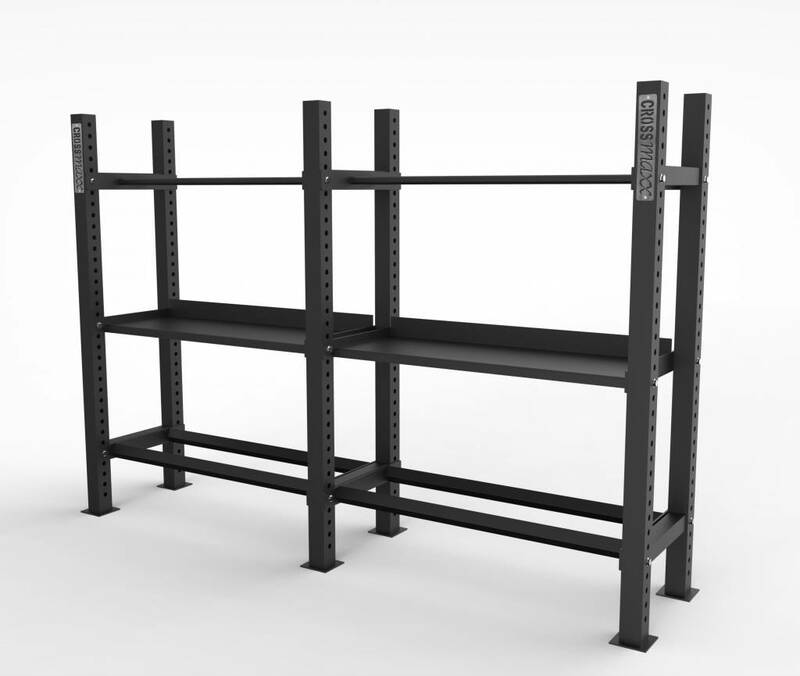 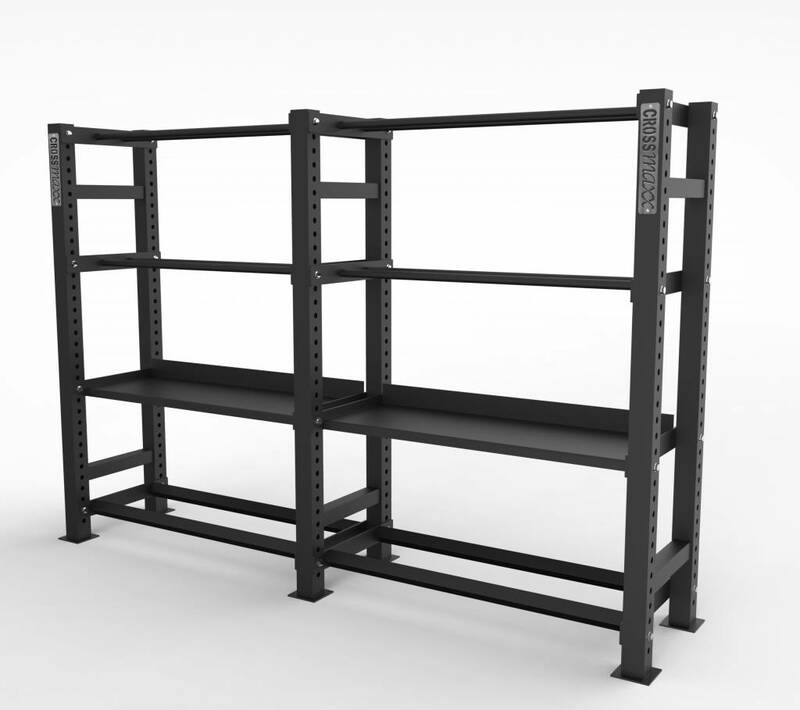 The modular design of the Crossmaxx® Storage Rack is the perfect storage rack for every gym, studio or CrossFit box! 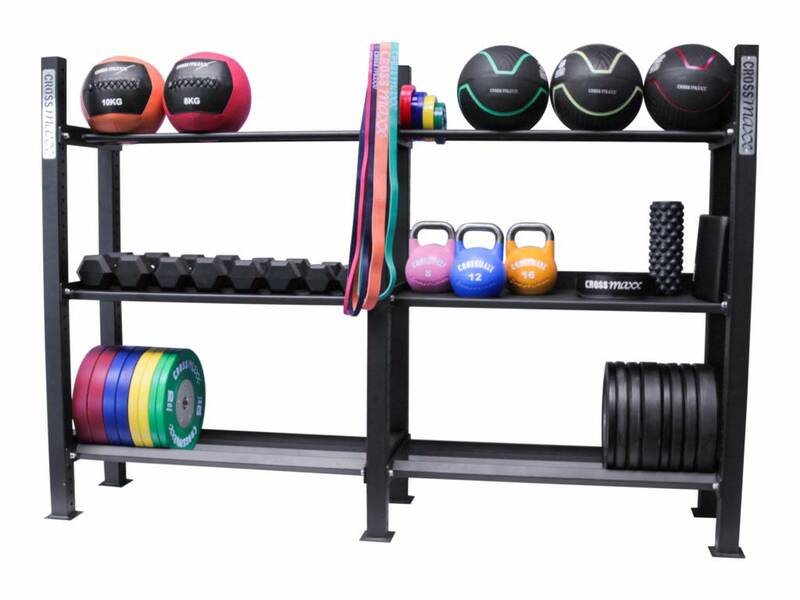 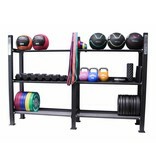 The rack is suitable to store all plates, dumbbells, kettelbells, wall balls and accessories. 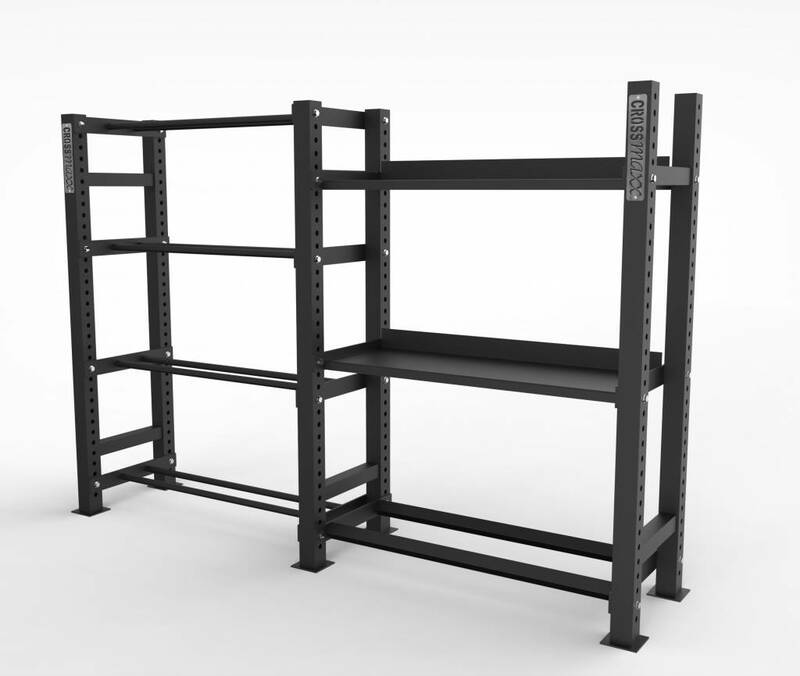 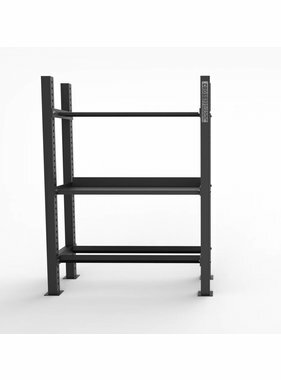 modular design of the Crossmaxx® Storage Rack allows almost endless possibilities! 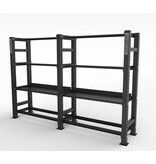 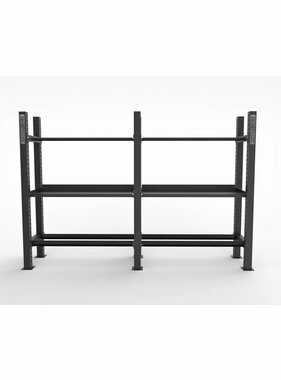 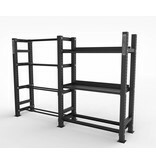 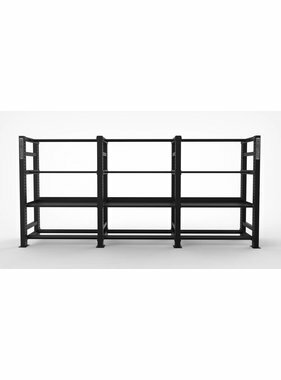 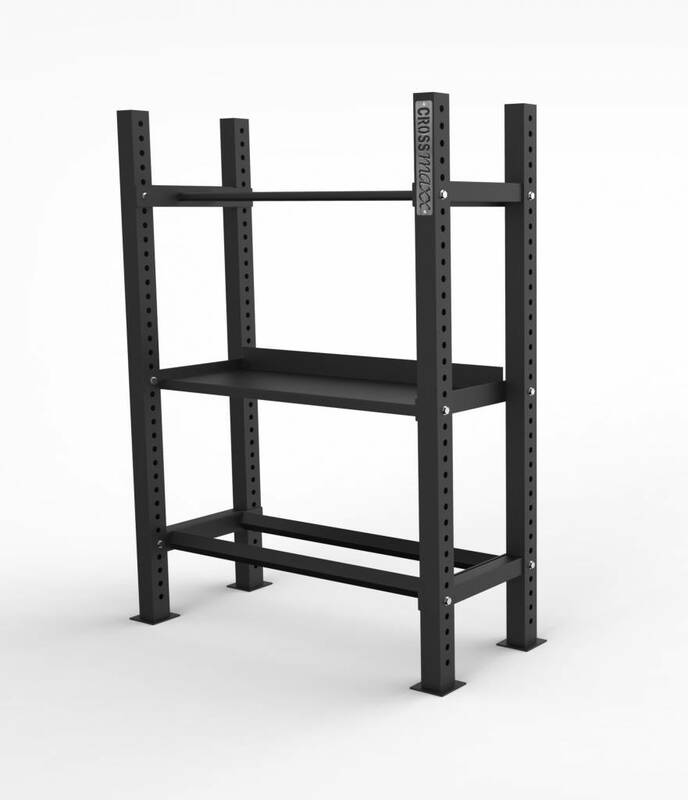 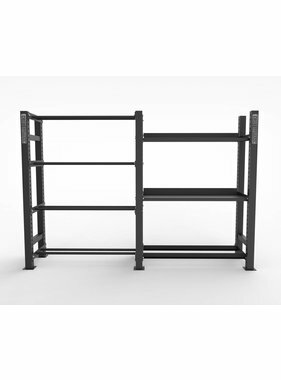 Het Crossmaxx® Storage rack is characterised by the thicker uprights that give them an even more robust appearance. 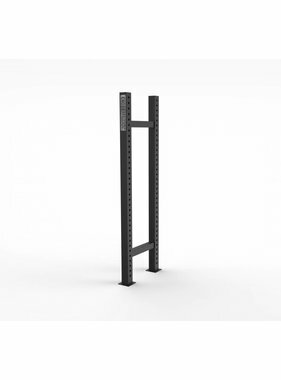 These upright elements measure 7.5x7.5 cm and are made of 3 mm-thick steel. 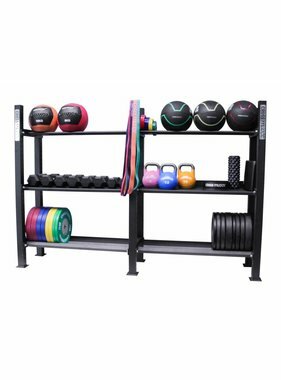 The Crossmaxx® Storage dumbbell/kettlebell shelf has a length of 120cm and is suitable to storage dumbbells, kettlebells and other accessories. 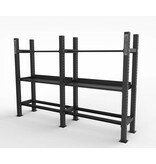 The Crossmaxx® Storage ball shelf has a length of 120cm and is suitable to storage wall balls and Fractional Plates. 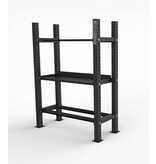 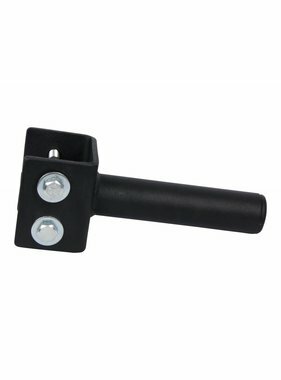 The LMX1795 Crossmaxx® Storage upright element measures 7.5x7.5 cm and are made of 3 mm-thick steel. 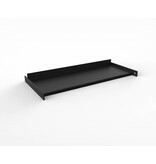 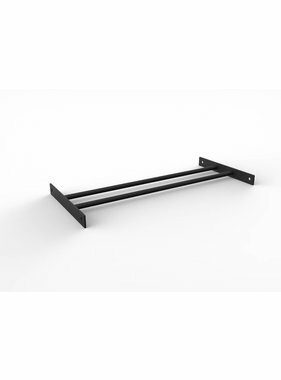 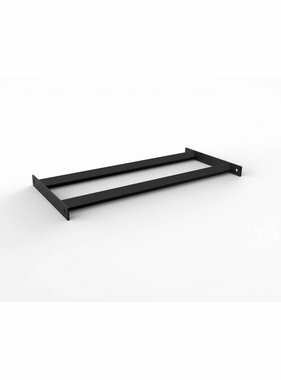 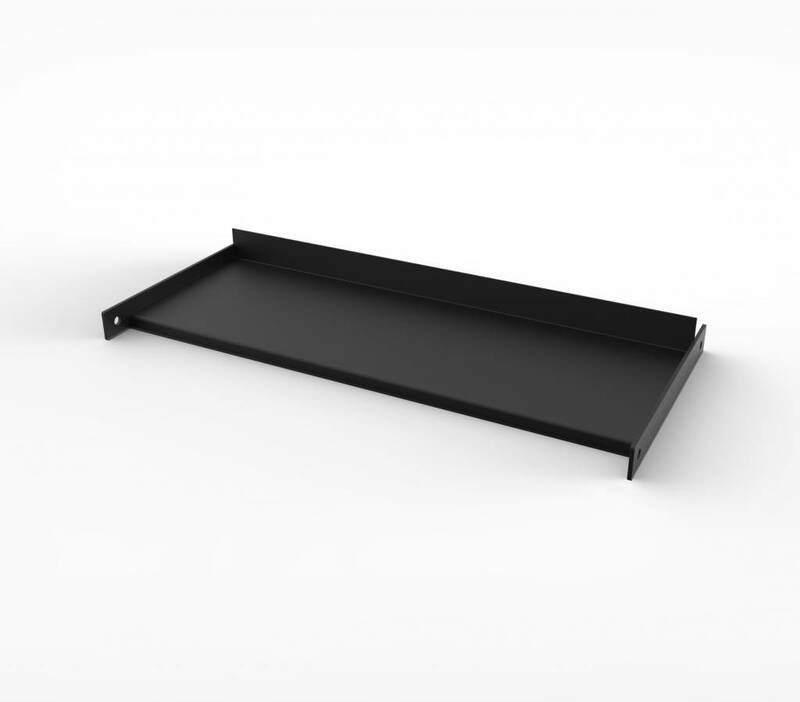 The Crossmaxx® Storage plate shelf has a length of 120cm and is suitable to storage (competition) bumper plates.